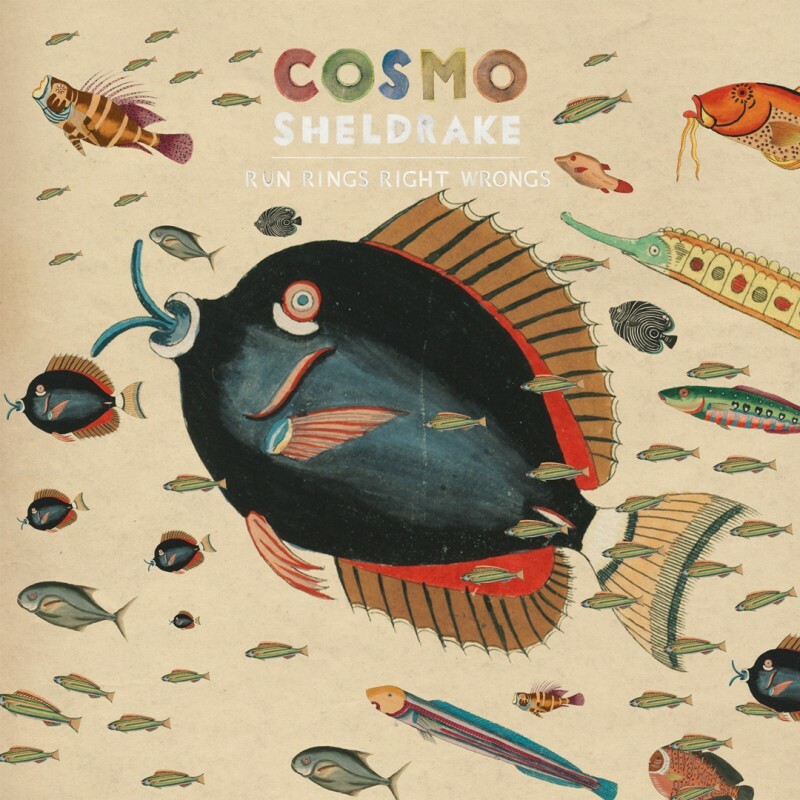 We are thrilled to share the latest song from Cosmo Sheldrake, Run Rings Right Wrongs. The track was previously available only on the Japanese edition of his critically acclaimed debut album, The Much Much How How & I. Run Rings Right Wrongs finds Cosmo continuing his collaboration with producer/composer Matthew Herbert, who has previously worked with the likes of Bjork and Mica Levi. Comso has spent the summer travelling and writing, and now that he's back, he's about to start a lengthy UK/European tour - including a headline date at London’s newly opened EartH (formerly Hackney Arts Centre). Cosmo Sheldrake's upcoming tour dates are below, with tickets available at cosmosheldrake.com.